Compression socks are fashionable and comfortable with a fine finish. Prevent the ugly and dangerous varicose changes on your calves. Compression knee highs may guarantee comfort all day long in case of slight varicosity. They can be worn underneath pants unnoticed. They make your legs relax and unpainful, support leg veins and help in preventing the occurrence of vein occlusion. They are not medical devices but a useful and practical fashion item. If you fly or go on a longer journey by train or by bus, wear compression socks or medical knee high socks all day! Always have compression knee highs handy in your bag, your legs deserve this care! Support knee highs can mainly ease unpleasant varicosity problems of the calves and lower legs, not allowing bumps of varicose knots while preventing swollen and full, or heavy legs, or stasis in them. One sitting long, travelling a lot or working in an office is helped by Support knee socks to walk swiftly even at the end of the day. 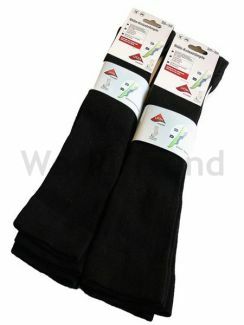 Wearing Support knee socks we can ease varicosity problems. Lots of quality varicosity socks are available by us!